DJ Epps has put together a new hip-hop group We Dem Zoes and felt it was the right time to contribute and release a single representing for their Haitian people. 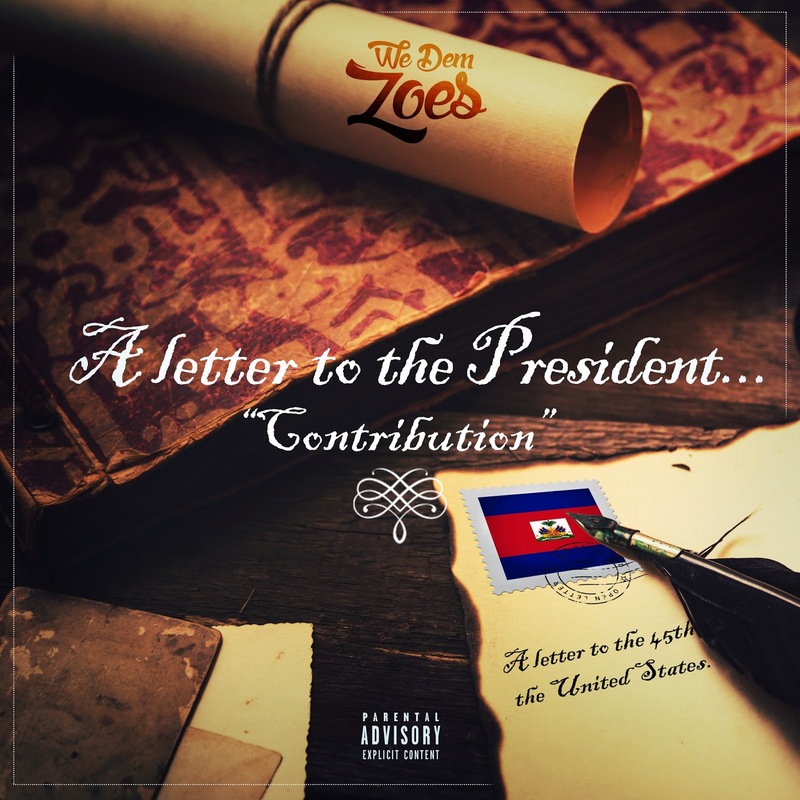 "A Letter to the President #Contribution" produced by our very own The Magnificent Beats addresses the negative remarks and acts that recently been done by the 45th President of the United State of America. Donald Trump says Haitians don't contribute, well We Dem Zoes made a contribution. ENJOY! !